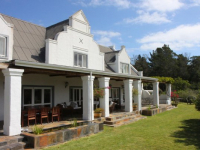 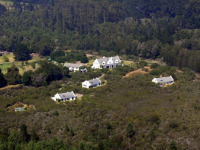 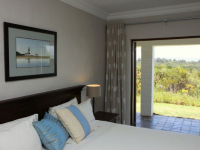 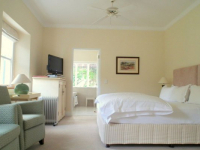 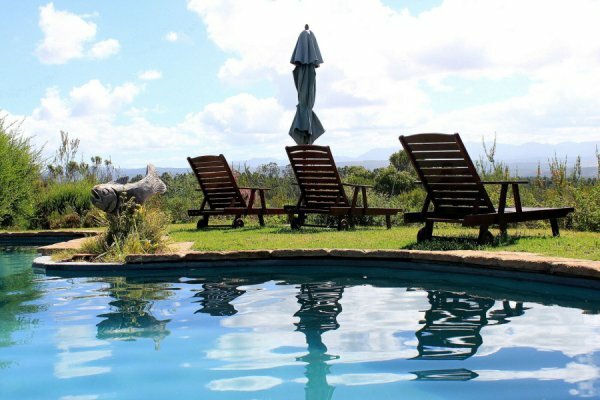 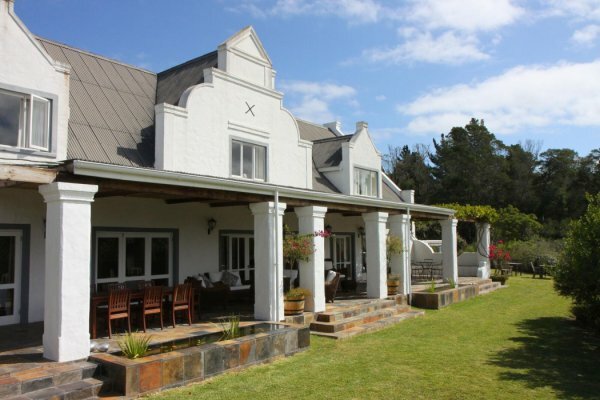 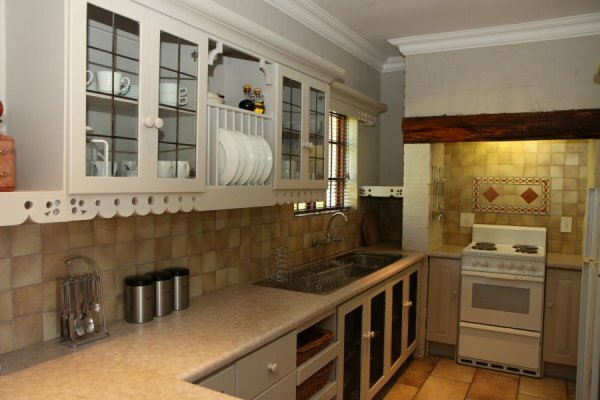 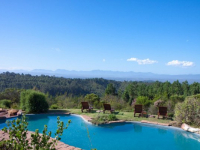 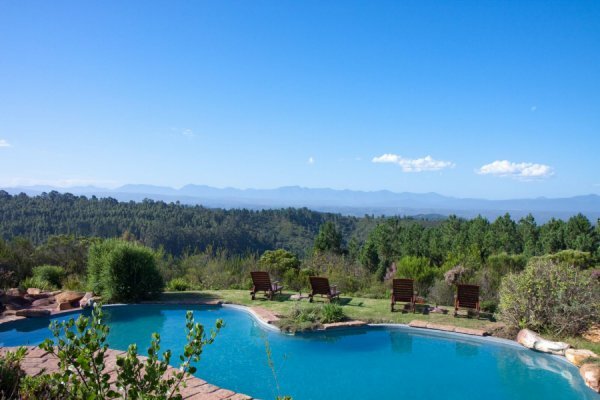 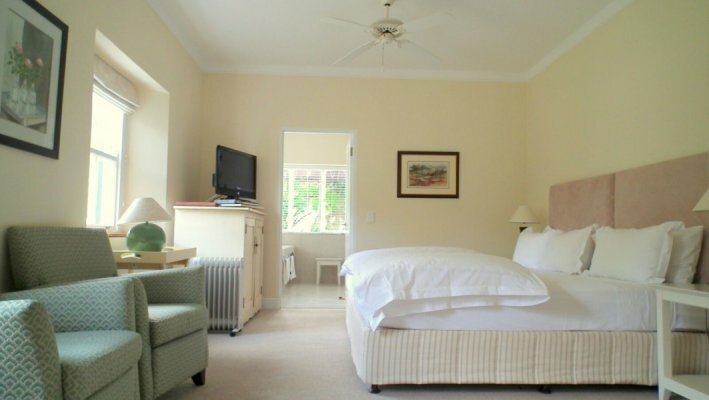 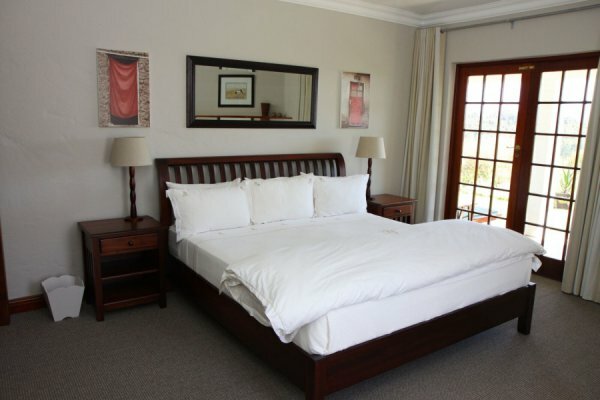 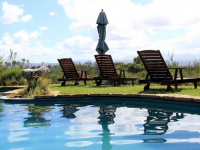 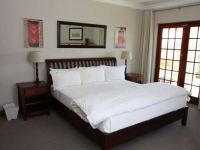 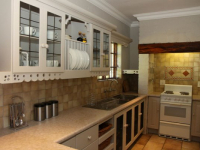 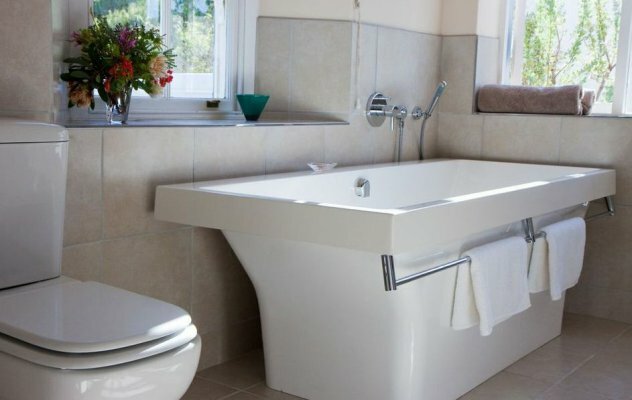 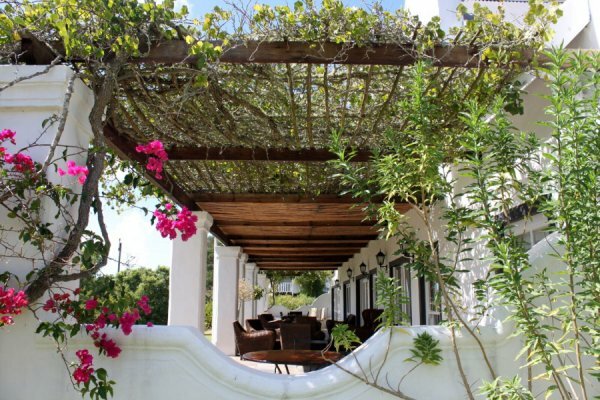 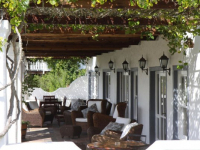 Secluded in a nature reserve amid fynbos and close to the forests for which the Garden Route is famed, Fynbos Ridge is a 5-star country house providing luxurious accommodation on the unspoiled edge of Plettenberg Bay. 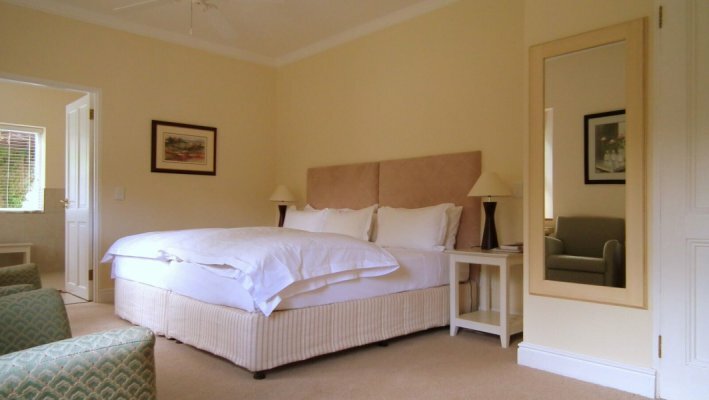 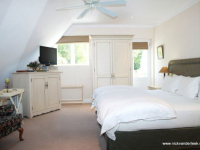 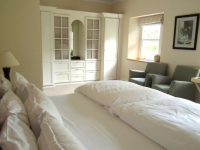 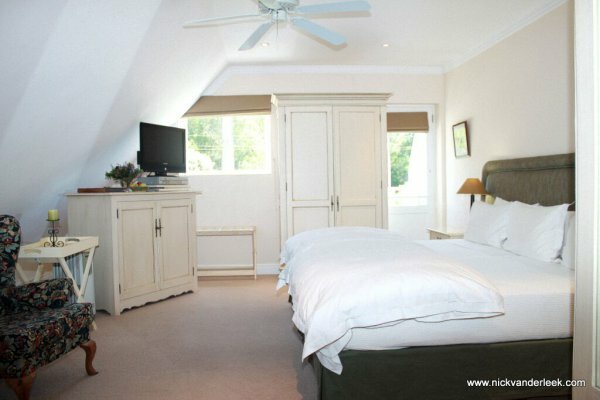 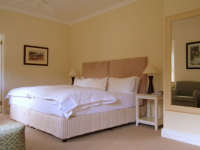 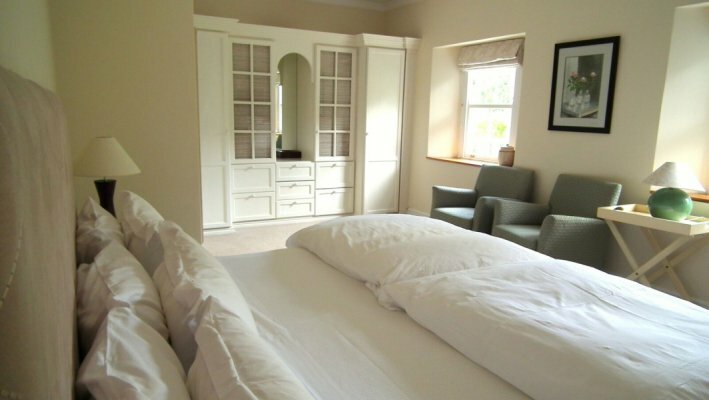 Stay in a luxury country house room or in a self-catering garden cottage, and enjoy having the option of fine dining on-site. 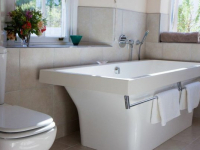 This is a place at which to unwind. 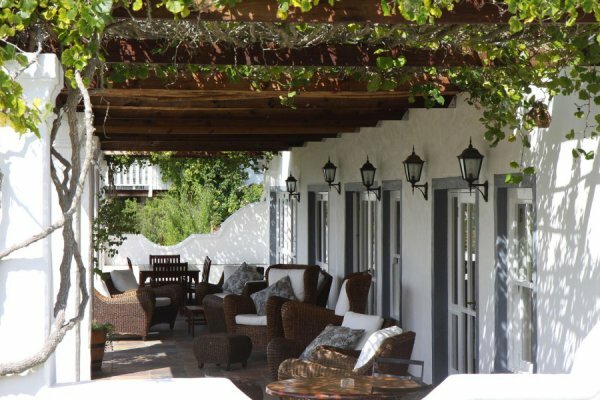 Soak up soul-soothing forest views from the swimming pool, and enjoy peaceful interludes and al fresco meals on the terrace. 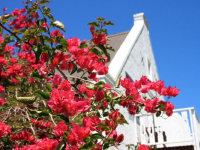 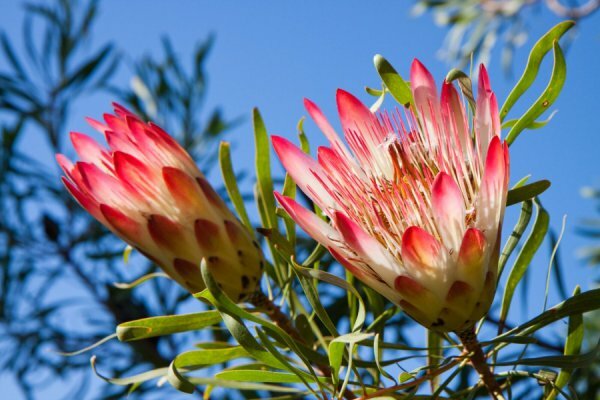 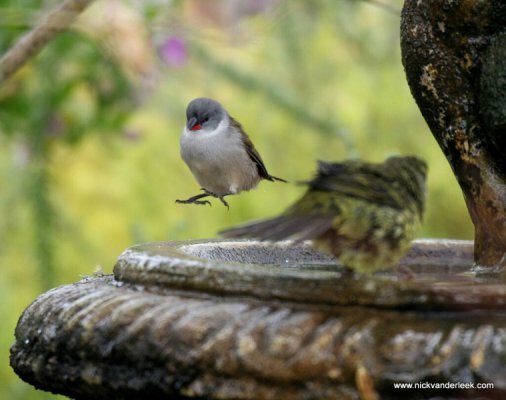 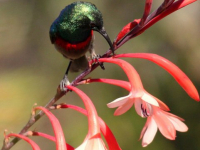 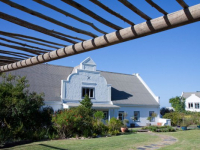 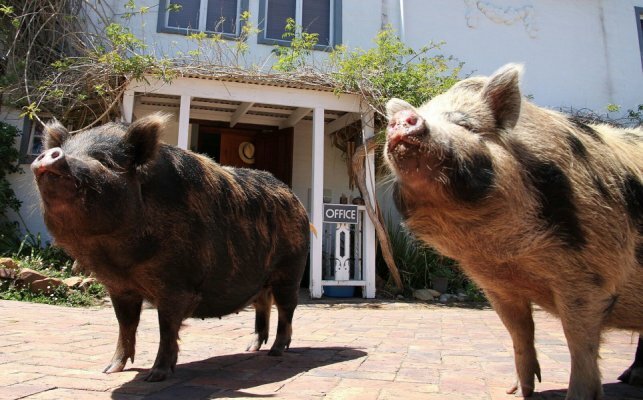 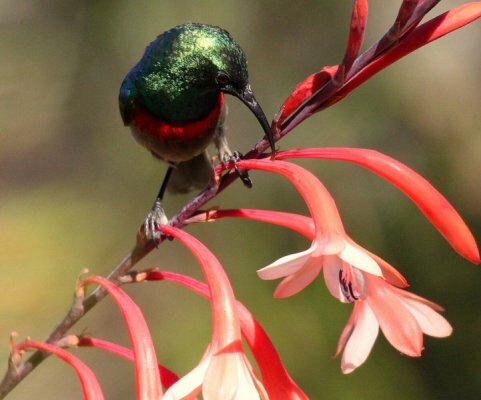 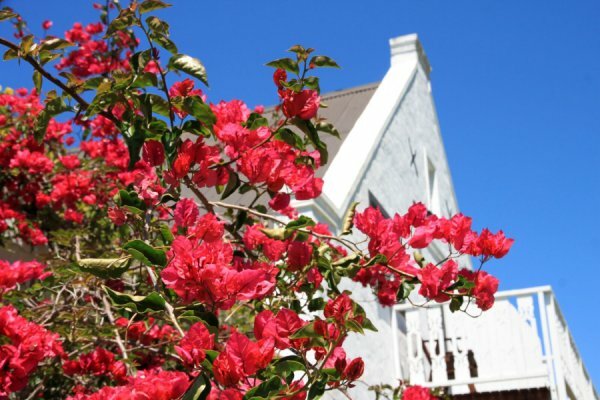 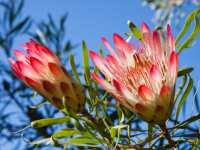 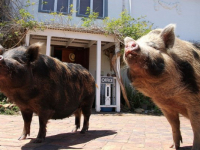 A multitude of Garden Route pleasures are easily reached from Fynbos Ridge. 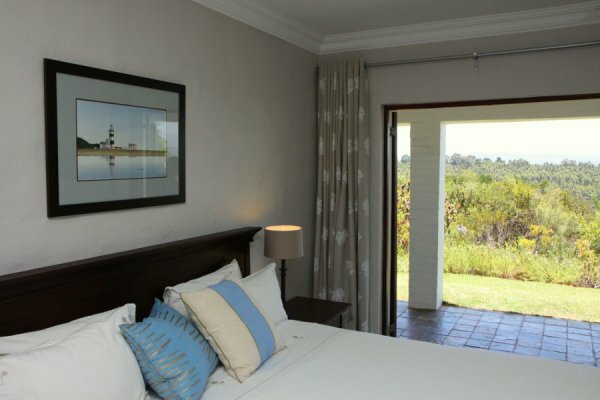 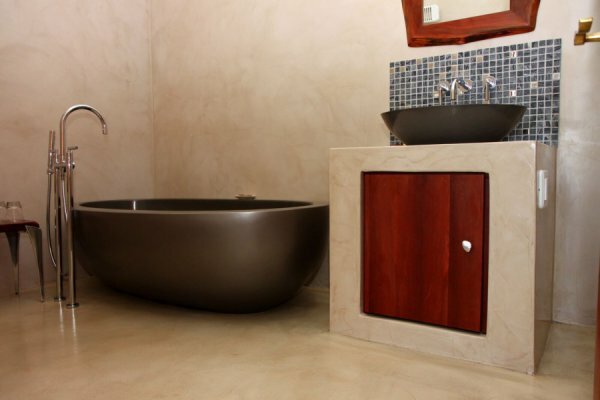 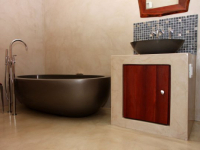 The lodge is an award-winner with Carbon Neutral Approved status. 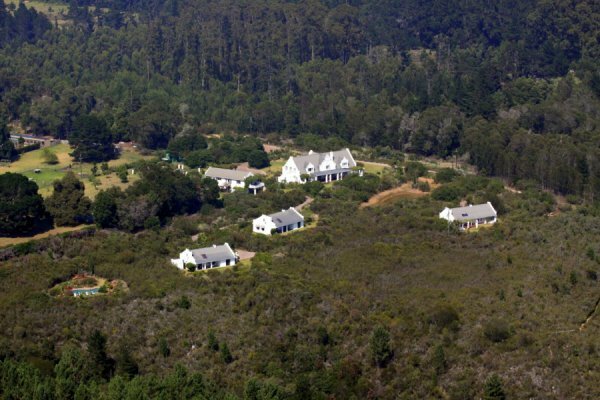 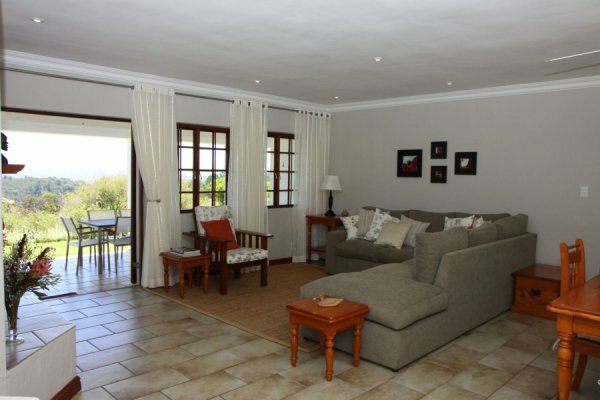 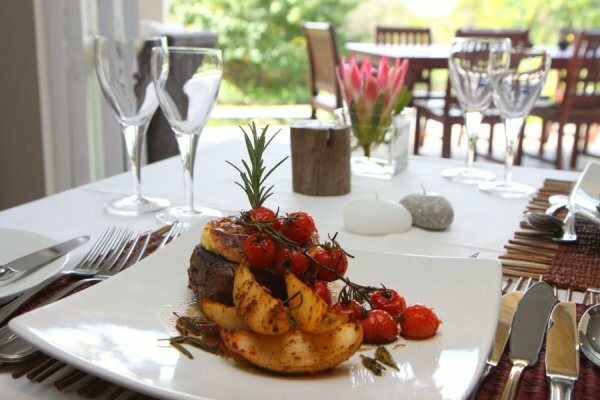 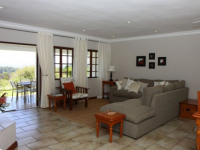 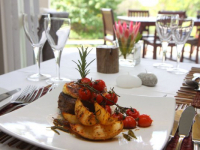 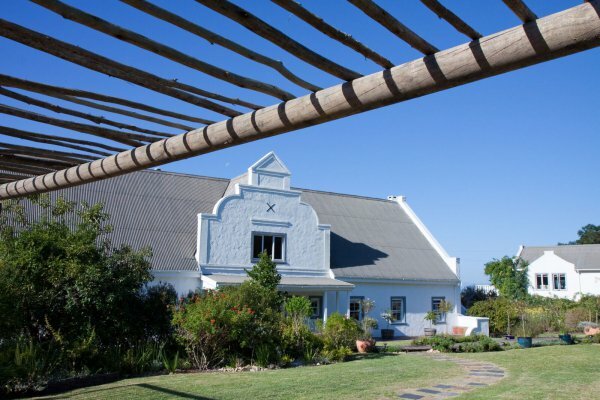 There's currently no specials at Fynbos Ridge. 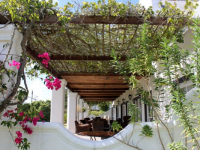 Please ask us about conference facilities in the Plettenberg Bay area.